Sonar isn’t far off now, and we’ll be presenting a mini guide to the very best events around town closer to the time. 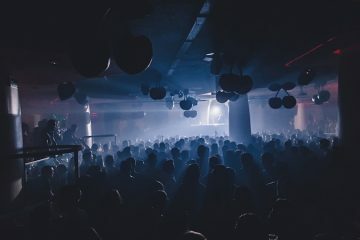 For now though, we bring you news of Pacha Barcelona’s plans for ‘Off Week’, which runs parallel to the official festival. Starting on Wednesday June 17th and running until Sunday June 21st the club will showcase the best labels, DJs and producers in the world across a series of eight unbeatable parties. Some of them take place at night, while some of them will be happening during the the day, utilising an an open-air party space at the venue so that you can really soak up that hot Spanish sun. Up first is a special event with two heavyweight tech house label coming together in the form of 8Bit and mobilee, a 10 year celebration with label heads Anja Schneider and Miss Kittin as well as Nick Curly, Gorge, Ray Okpara and Tuccillo. The following evening is a Geist showcase with some of the best-known acts from the Berlin-based booking agency including a pair who we can only refer to as “Jonson & Siminski”, as well as Benoit & Sergio, DJ Three and Valentin Stip all playing alongside Bob Moses, Magda, Bruno Pronsanto (live), Clarion and Heartthrob. 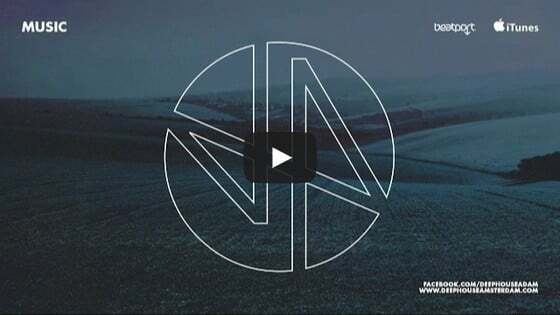 Akbal Music, Yakazi, Serialism label and Flash are also hosting showcases and Nic Fanciulli is also due to host a specially curated night on 21st June, featuring some of the biggest names in house and techno.He’ll be joined by a myriad of incredible DJs – Cuartero, David Herrero, Harvard Bass, Luca Donzelli, Mar-T, Mark Faniculli, Robert Dietz, Secondcity, Subb-an and Tobi Neumann. 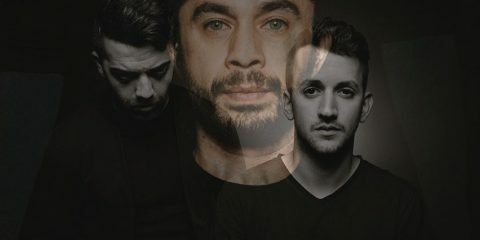 Look out for special sets from Mark Fanciulli b2b Secondcity and Robert Dietz going b2b with Harvard Bass. Phew!!! Now, that is going to be quite a week.